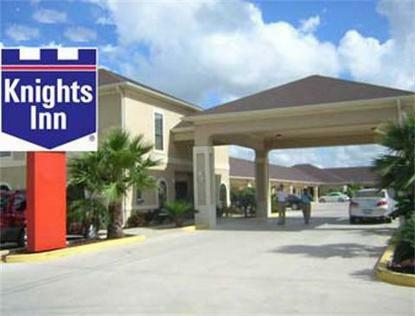 Welcome the Knights Inn Los Fresnos.The property features Microwaves- Refrigerators Massage Showerheads -Wireless Internet and HBO in guest rooms. There is also an onsite Outdoor Pool. Restaurants all with in driving distance. Gladys Porter Zoo- Birdwatching even taking a trip to Mexico or South Padre Island are just a few of the many things to do. Pets allowed at property with a 10 dollar fee.